All prospective 2018 NYSC Batch A Corps Members are hereby informed that the online registration has commenced. All qualified Prospective Corps Members are to proceed to the NYSC registration portal to complete their registration. Ensure your face (eyes, nose, ears, mouth and jaw) is fully shown without bending. Ensure the picture is centralized and fills the frame. 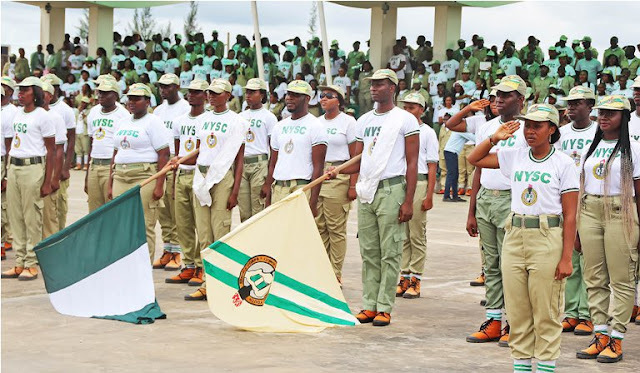 NOTE: Only prospective corps members who want their call-up numbers sent to them through SMS and wish to PRINT their call-up letters on-line are expected to pay the sum of Three Thousand Naira (N3,000.00), and Prospective Corps members who do not want to pay the N3,000.00 have the option of going to their schools to collect their call-up numbers and call-up letters.